LISLE, ILLINOIS (April 17, 2014) – Midwest Real Estate Data (MRED), the Chicagoland multiple listing service (MLS), is pleased to announce that for the fourth consecutive year its Technical Help Desk has been recognized as one of the Top 25 Call Centers in the United States and Canada by BenchmarkPortal. MRED’s Help Desk has been identified as one of the best small business centers in the category of organizations having 5 to100 full-time call center personnel. 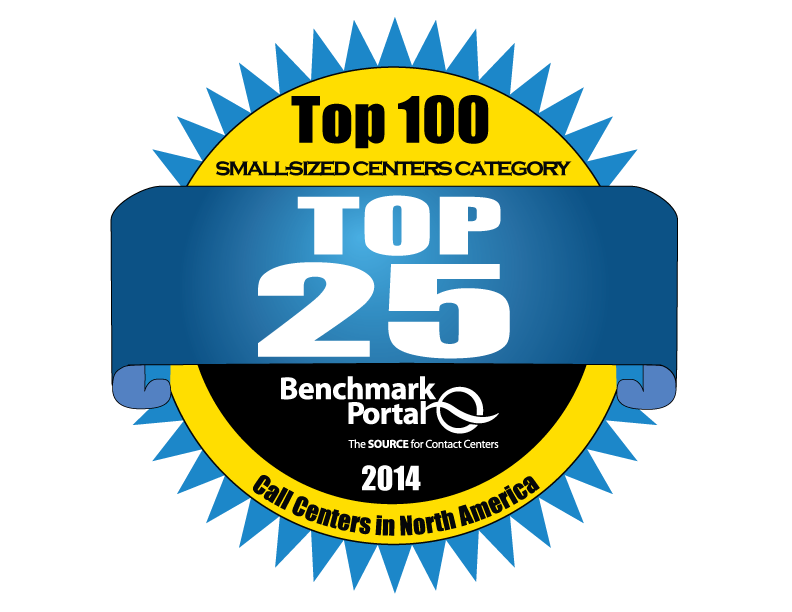 Since 1995, BenchmarkPortal has conducted annual statistical analyses of call center operations throughout the world. BenchmarkPortal hosts the world’s largest call center metrics database in conjunction with the Center for Customer Driven Quality located at Purdue Research Park, Purdue University. The BenchmarkPortal team of professionals has gained international recognition for its call center expertise and innovative approaches to Best Practices for the call center industry. BenchmarkPortal compares the performance of contact centers throughout North America by evaluating their key metrics against industry peers, to objectively identify centers who are achieving superior results both in financial and qualitative terms. BenchmarkPortal’s activities began in 1995, and it is now a global leader in the contact center industry, providing benchmarking, certification, training, consulting and research. The BenchmarkPortal team of professionals has gained international recognition for its innovative approach to best practices for contact centers. BenchmarkPortal hosts the world’s largest database of contact center metrics, which is constantly being refreshed with new data. BenchmarkPortal’s mission is to provide contact center managers with the tools and information that will help them optimize their efficiency and effectiveness in their customer communications. For more information, please call 1-800-214-8929 or visit BenchmarkPortal.com.